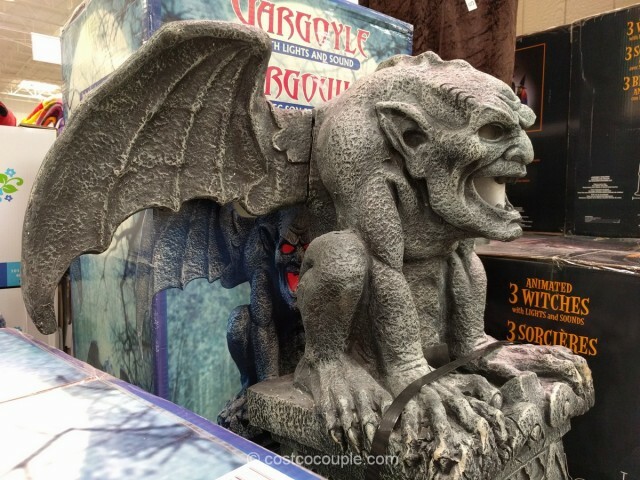 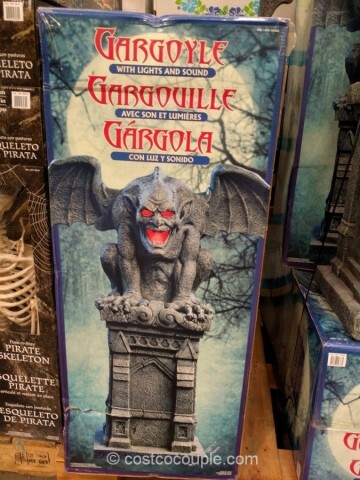 Scare the Halloween trick-or-treates with this Haunted Gargoyle! 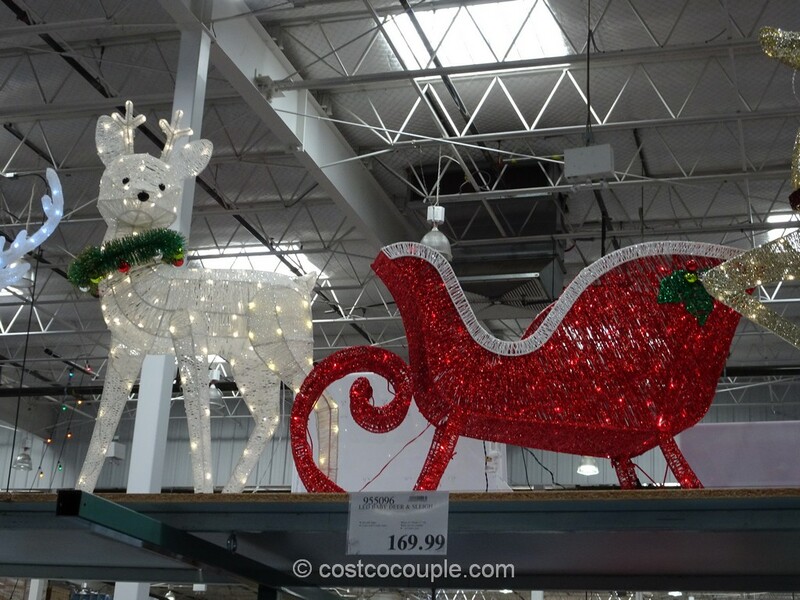 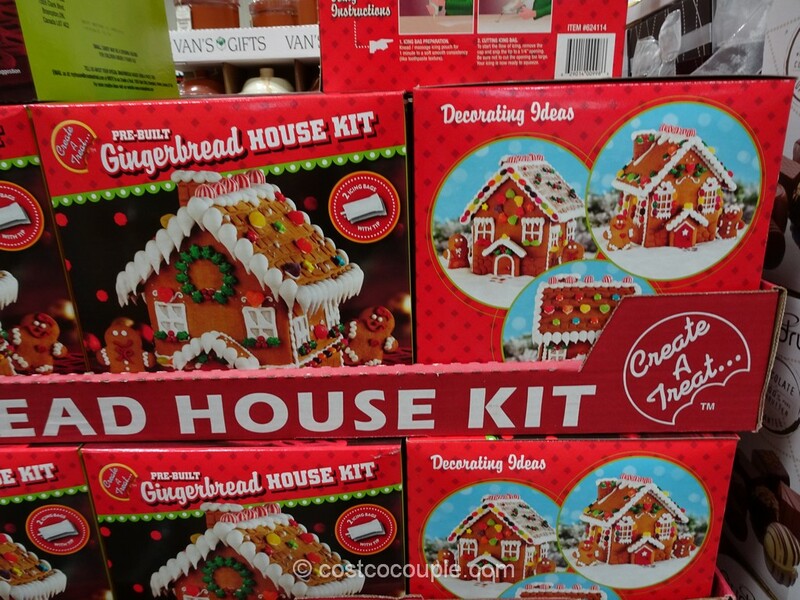 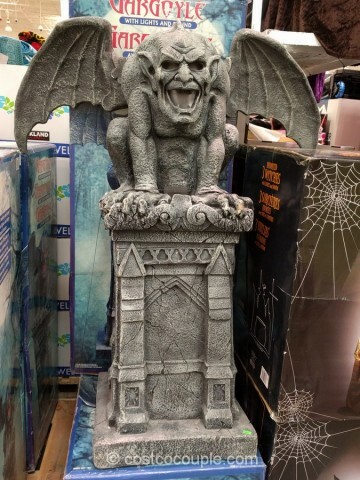 It does look pretty menacing and has motion-activated sensors which set off lights and scary sounds when activated. 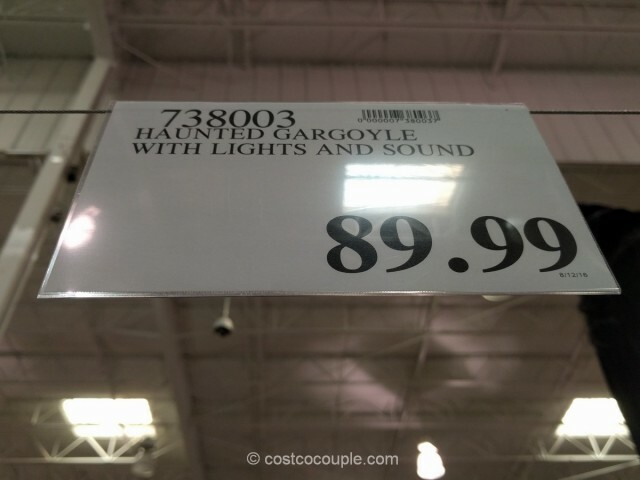 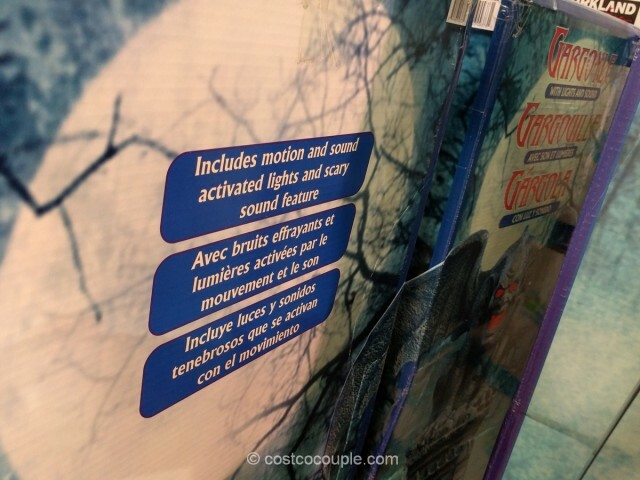 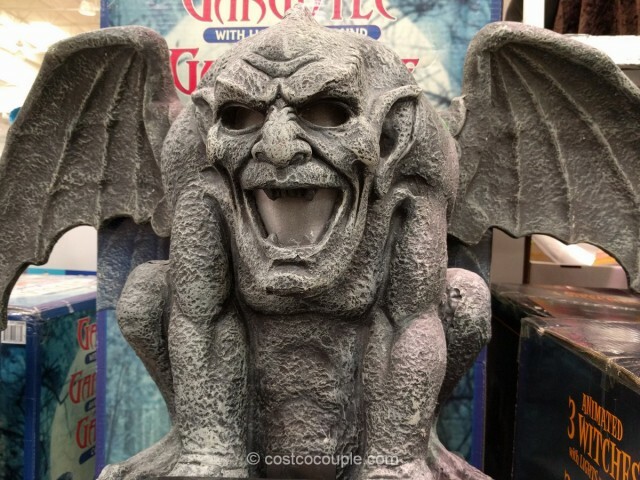 The Haunted Gargoyle is priced at $89.99.